Out of stock since Monday, 10 December 2018. Due back soon. LeMieux Lambskin Wrap Around Over Reach Boots combine a luxurious leather hide boot with a super soft Merino lambskin collar. WrapRound closure that’s adjustable, as well as easy & quick to remove. 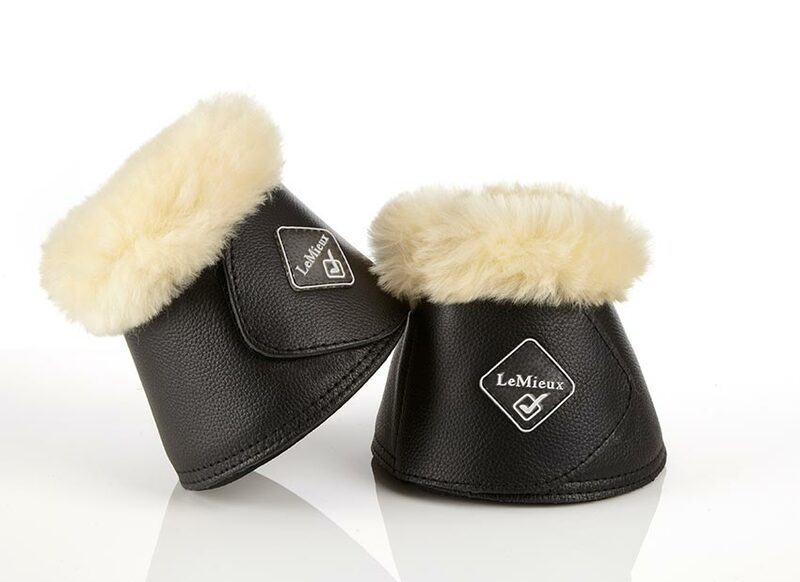 There are currently no questions for LeMieux Lambskin Wrap Around Over Reach Boots - be the first to ask one!